Berge Ventures Maintenance Service LLC - Welcome to our page! 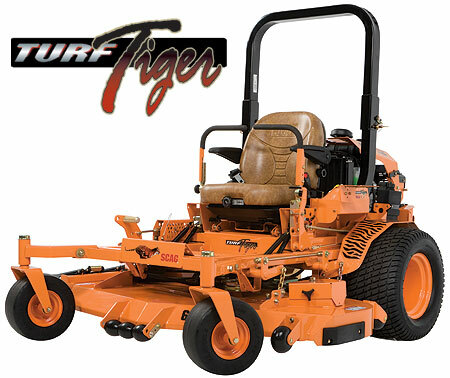 Lawn care and mowing, lawn aerating and core aeration, small engine repair and ultrasonic carburetor cleaning. We offer small engine repair and parts (chain saws, leaf blowers, lawnmowers, snowblowers and other small engines), sharpening of mower and chain saw blades. We are a Stens Parts Dealer - we can get parts and service your small engine equipment. We are located in Long Lake, Minnesota and provide services for Wayzata, Orono, Plymouth, and surrounding areas. Copyright 2016 Berge Ventures Maintenance Service LLC. All rights reserved.